Every Focale 44 bike is a master piece! In 2017 we stuck to our famous bicycle models and gave them minor, but important updates. Improved dropouts, changed the seatpost on some models and added a little extra bling here and there. In terms of quality, durability and style it’s hard to find any better bike. For anyone looking for a solid and stylish base to start his next bike project. 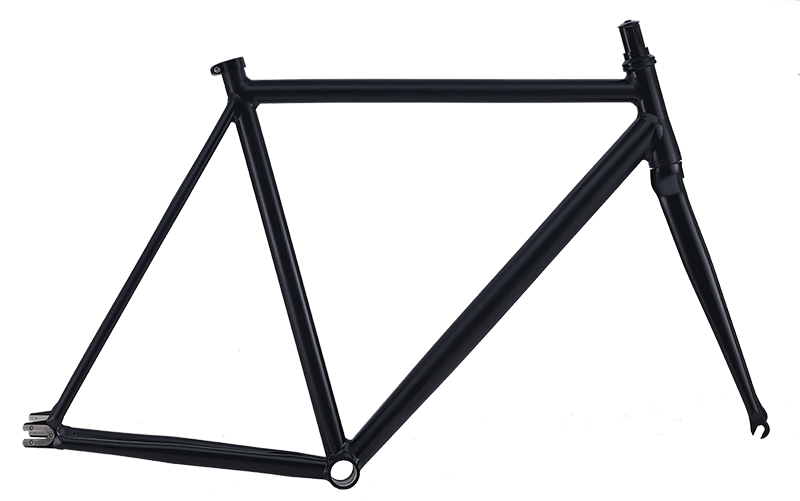 Focale 44 framesets are made from high quality materials to meet our own very high standards of production. No matter if rain or shine, street or track, city or countryside our frames won’t let you down! 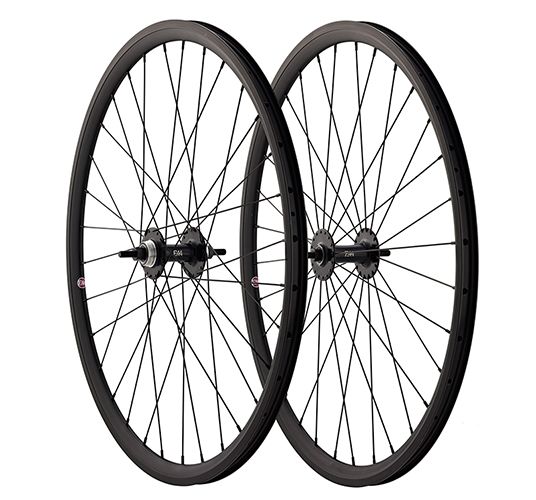 Focale 44 Wheelsets are known for their toughness. 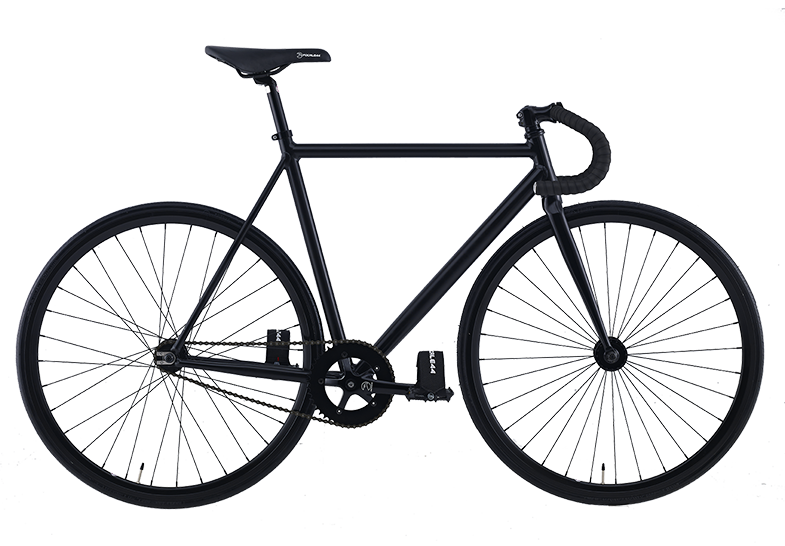 They are the best choice for track, fixed-gear and single-speed bikes. Their home is clearly the city and they work best on the road, but we’ve seen them run on all kinds of terrain. 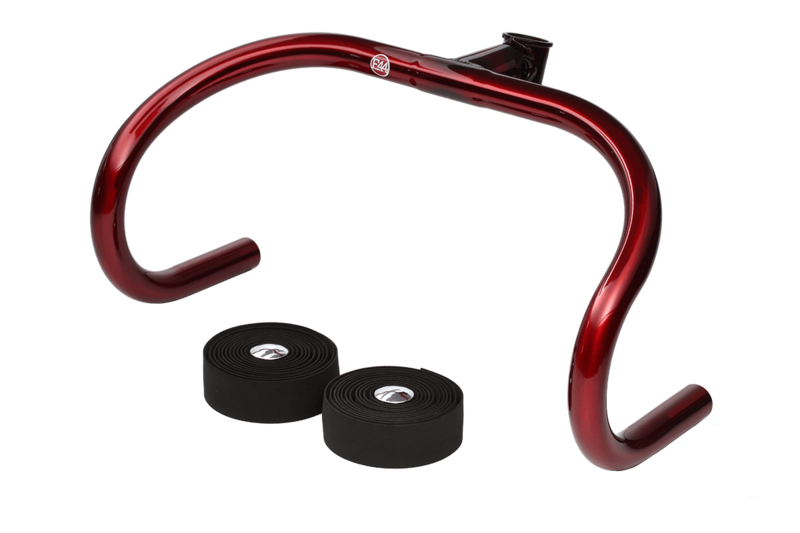 Handlebars, pedals, straps, bearings and even brakes. We’ve got you covered no matter what you’re looking for. Quality components for for the bike of your dreams.